My good friend Carlisle Young has a blog where he offers a lot of insight into his life and the music business. "At age 16, I finally accepted that I outgrew visiting Jamaica and I was growing up extremely fast as I was starting the growing process and learning what it took to make it in life. 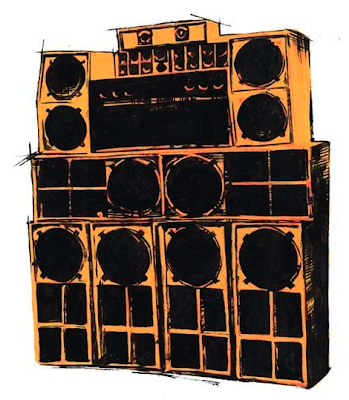 I used to think Jamaicans only made reggae/ dancehall music and that they only lived in Jamaica and then I started to meet alot of them that were in the hip hop, house and reggae music scene in New York. Of all my friends that were into music, I was the only one that wanted to learn producing and mixing so I started to meet all these non Jamaicans that were into hip hop but they never really took to me because they thought I was a monkey. 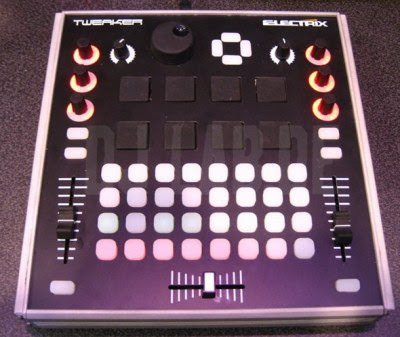 At that time they were right because there’s a lot of truth into stereo typing......."
The Electrix Tweaker looks like a great DJ controller but I can definitely see this being put to good use in the studio as well as on the road. 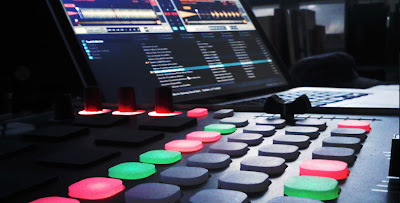 I think Producers and Remixers will add this to their list of go to devices. • 2 Channel Strips. Each with a fader, 3 pads and push encoders. • Large Four Way Encoder for browsing.